A UI/UX designer based in Winnipeg, Canada. I specialize in user interface and vector design work. 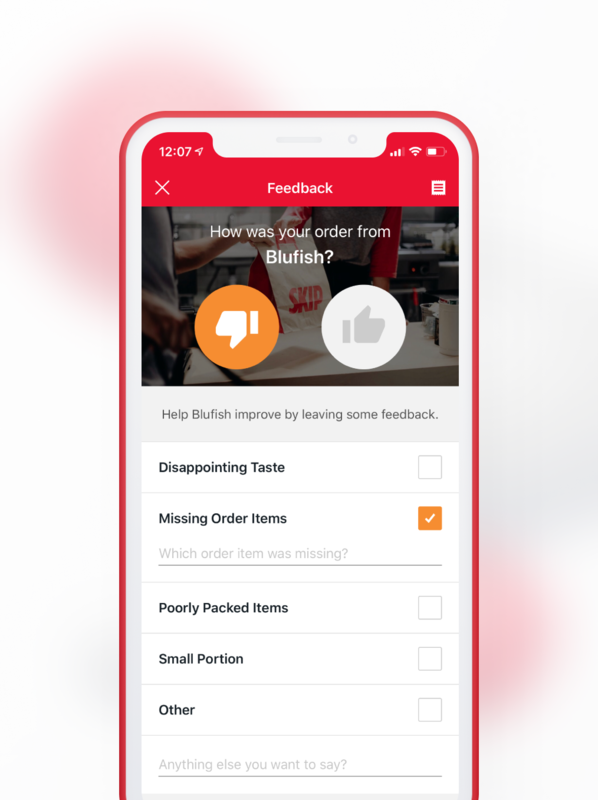 The projects below are a mix of personal work and product design I've done for SkipTheDishes. Less fleshed out design work can be found on my Dribbble. 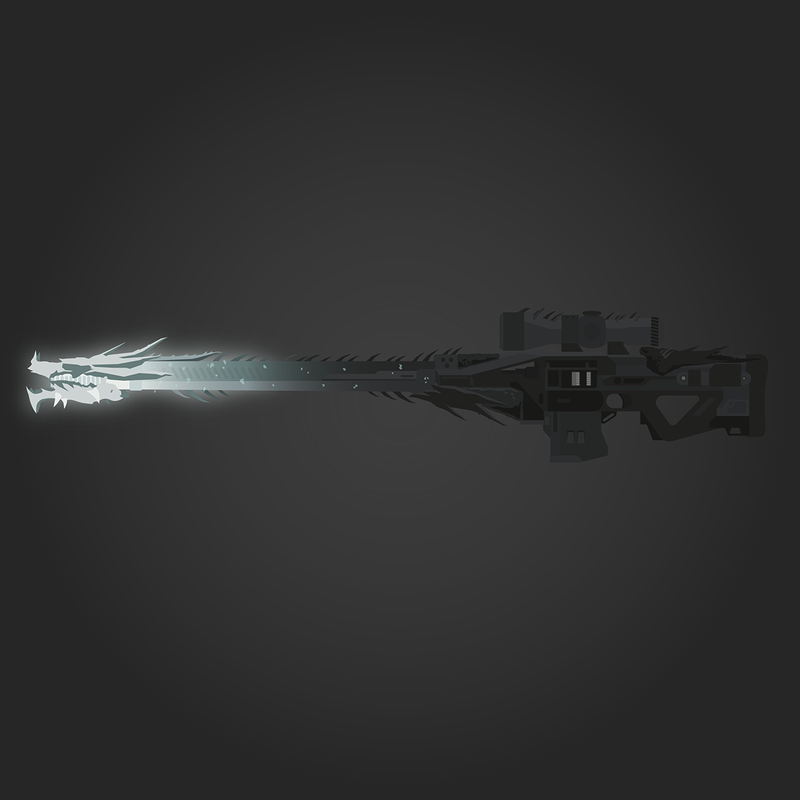 All illustrations are based on various weapons from the video game series Destiny made by Bungie. An exercise done to improve vector illustration skills. The updated review system for the SkipTheDishes app, which appears once your order has been delivered to you. The flaws of the original system was a lack of focus and hierarchy. To fix this, reviews are now prompted with a single question and larger more eye-catching visuals. 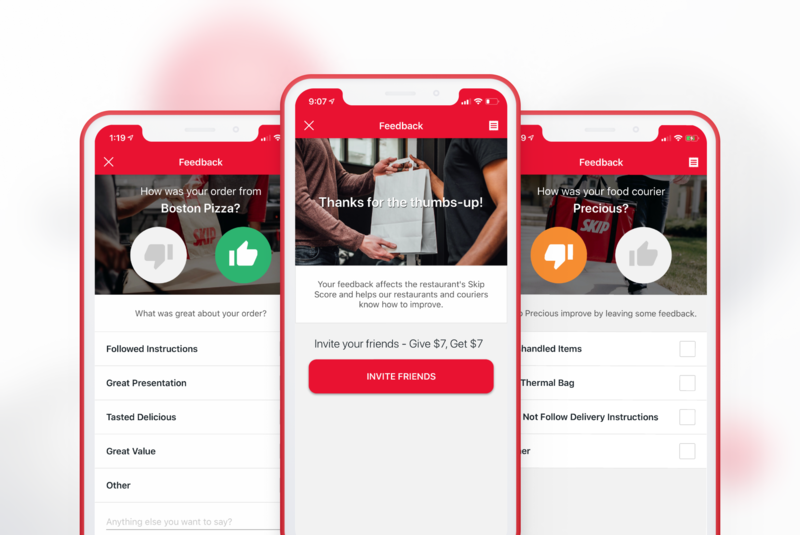 Users are able to give more detail by tapping on commonly received comments to speed up the process or typing in their own if they desire. 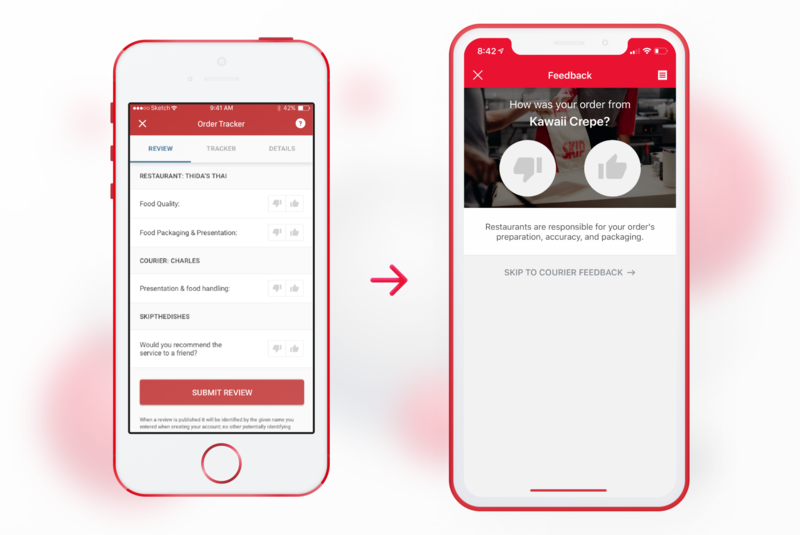 Reviews for couriers and restaurants were also split up to help teach customers about which responsibilities belong to the courier and restaurant respectively. A complete overhaul of the app used by SkipTheDishes couriers. 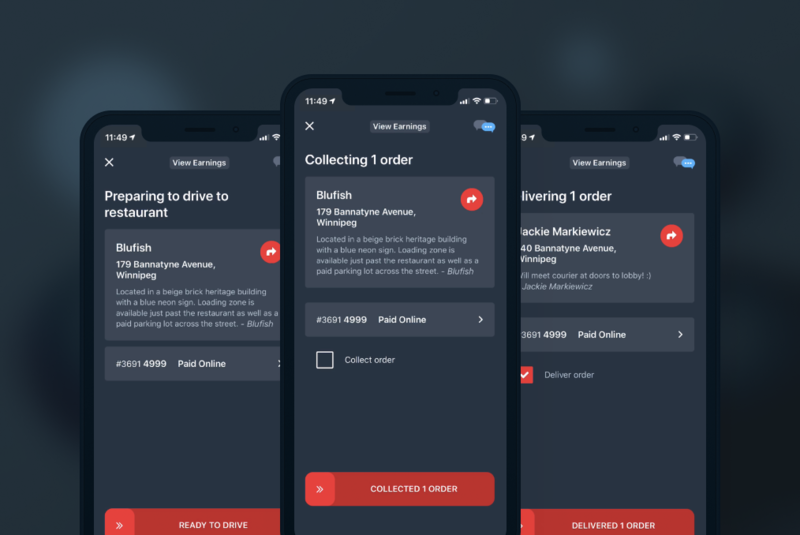 A brand new design system was created, including new colour schemes, type styles, iconography, plus the overall flow and user experience of the app. 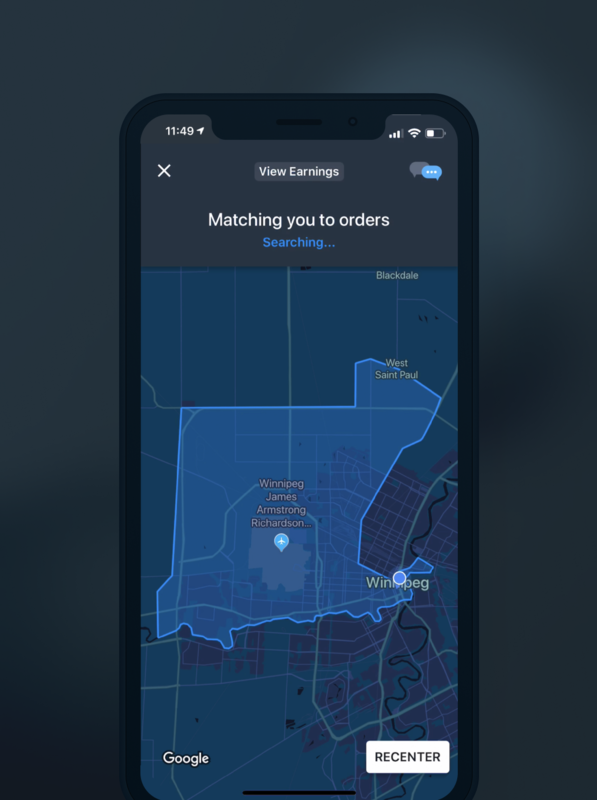 The app was redesigned under the philosophy that this was a "tool" for couriers to use to accomplish their job, and had to accommodate more than just delivering orders. 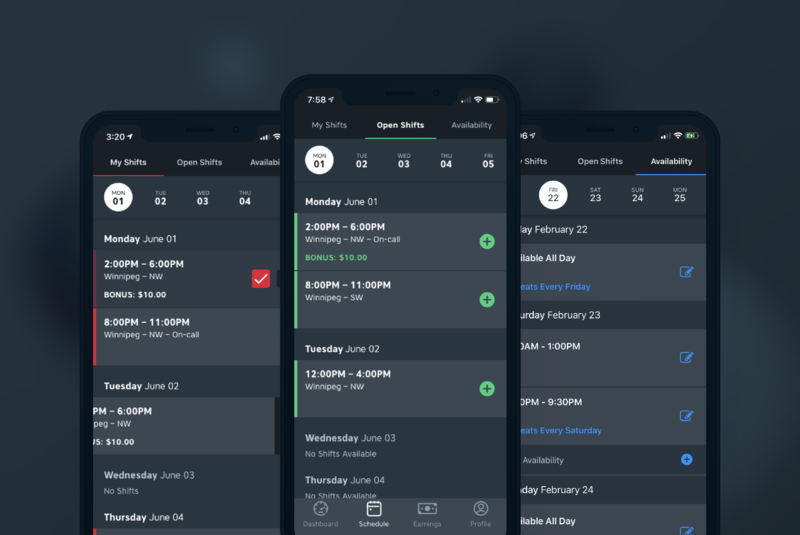 Schedules of when they’re working, earnings, and customer reviews are also available to be viewed at any moment when not on shift, along with notifications of extra work opportunities. 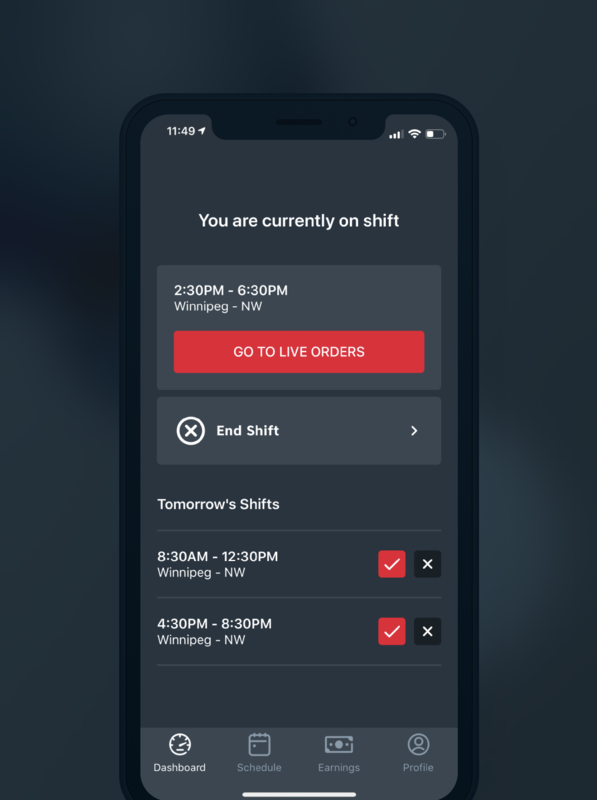 The Dish on Skip is the platform used for all internal communication across SkipTheDishes, a company with 2300 people across multiple cities. I led and took part in meetings with major stakeholders across the entire organization, collecting their ideas, problems and desires. From there I developed wireframes formalizing the structure of how the platform would be built. This allowed these same stakeholders, including executive team members, a better way to visualize how their ideas would come to life. 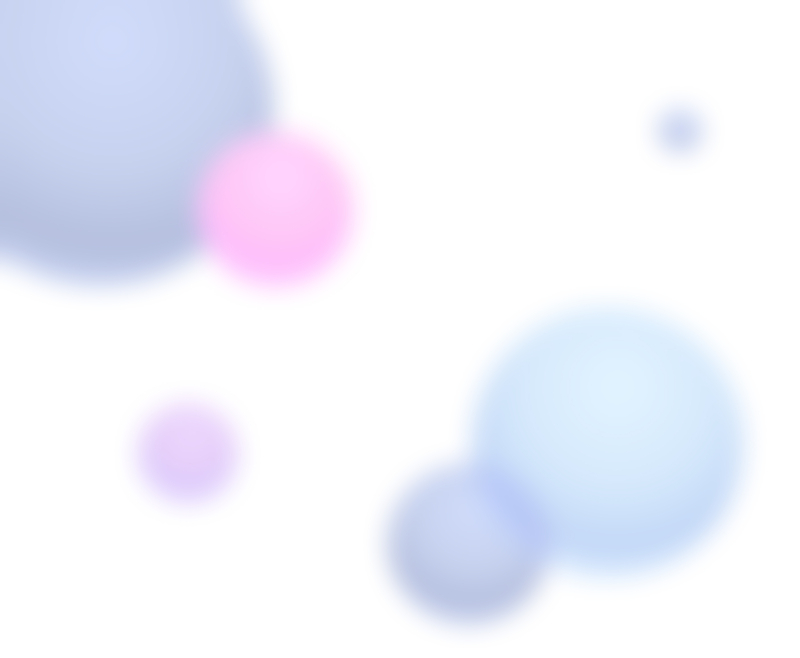 Simultaneously I created the visual structure, a design system that would paint the site. This system was built off of the platform for our customers, and married with the SkipTheDishes rebrand. This added life and colour to what could have otherwise been a stale experience. Vector illustrations with different animation effects added in to make them more lively and engaging. Done as an exercise in motion graphics. 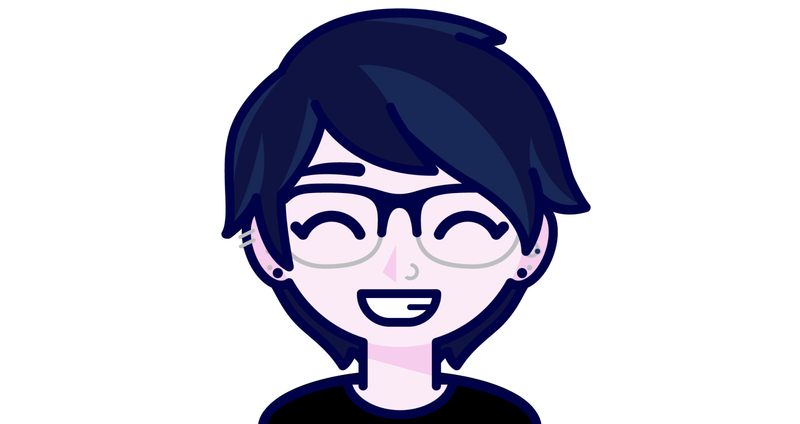 I'm a self-proclaimed video game addict, design enthusiast, & pop-punk junkie who went to college for three years to study graphic design, then found myself doing UI/UX design work once getting into the industry. I've enjoyed immersing myself in the digital half of design, and with it the constant learning of what's new and upcoming in the future. While I like any digital work, doing UI and vector work is what I enjoy most. These are the programs I most commonly use. On top of these, I'm also familiar with the entire Adobe Creative Suite. This is just a sampling of the programs I know, I'm constantly finding and learning new ones to potentially add to my workflow.